Many talks are accompanied with a display that the audience can look at, handle and smell after the talk. For me this is the opportunity to expand on the things that there isn’t time for in a general talk. It is also the moment when I get to hear stories from people who have used plants as medicines when they were younger or their experiences working in gardening. Many of these stories get worked into my talks. Death in the Garden’ is one of my most popular talks. During the tea break a lady came up to tell me about when she had eaten deadly nightshade berries as a child. Around the age of four she had been at a wedding reception, boring enough for many people, but for children usually more so. She had wandered outside and discovered some very tempting, shiny, cherry-like berries. She tasted one. It proved to be quite sweet; so she ate some more. Having eaten her fill, she returned to the reception. Luckily somebody saw the bright purple stains around here mouth and asked what she had been eating. She was rushed off to hospital and had her stomach pumped. She lived to tell the tale, unlike some American foragers who had made a lovely fruit pie – and didn’t. Gerard the herbalist recounted a similar tale of three lads of Wisbech who ate deadly nightshade berries. Two of them died. 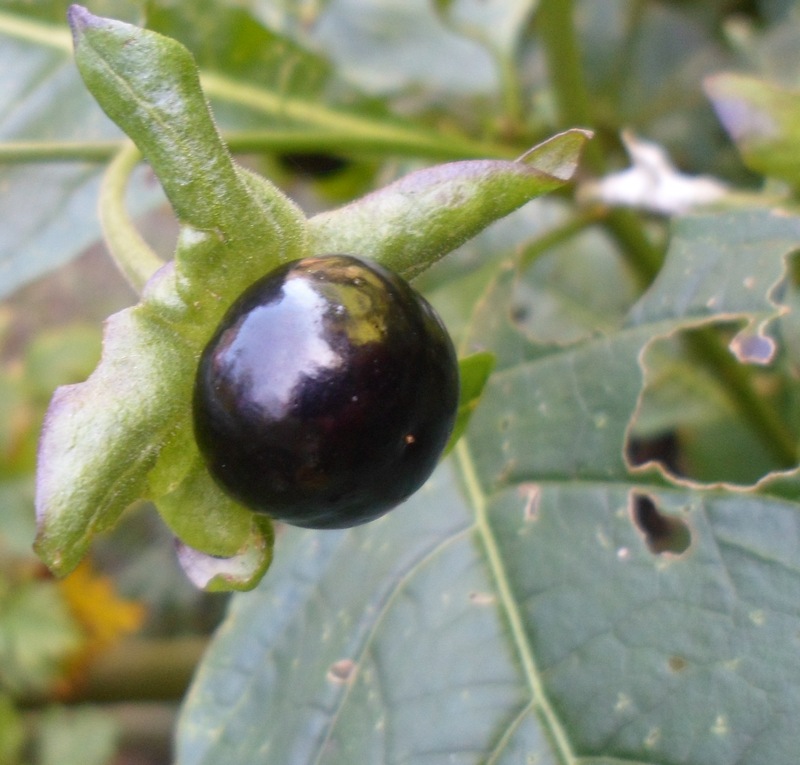 Gerard wisely says that you should dig up any deadly nightshade that you find near your house. I have also spoken about the mandrake, the mysterious plant that most people only know of through Harry Potter, and mistakenly think that the plant is an invention of J. K. Rowling; but the Bible beat her to it. The usual story is that if pulled from the ground the plant will scream. If you hear it scream you will die, so to avoid this fate you must carefully loosen the roots, tie the plant to a very hungry dog. Standing some distance away you show some food to the dog. The dog rushes towards you to get the food, pulls up the root and promptly dies. They don’t really care much about animals in earlier times. The now very expensive mandrake root could then be used as a painkiller and sedative. Following my talks I have spoken to several old ploughmen who used to lead the plough horses. If the horse was lame they would give it ‘English Mandrake’ to ease the pain, enabling the horse to continue working. This explains another titbit passed on by Gerard. He says that some people dug up English mandrake, which they carved into a man-like shape and replanted until it had grown again. It would later be dug up and sold as real mandrake. So not quite the con it appears to be – except for the cost. 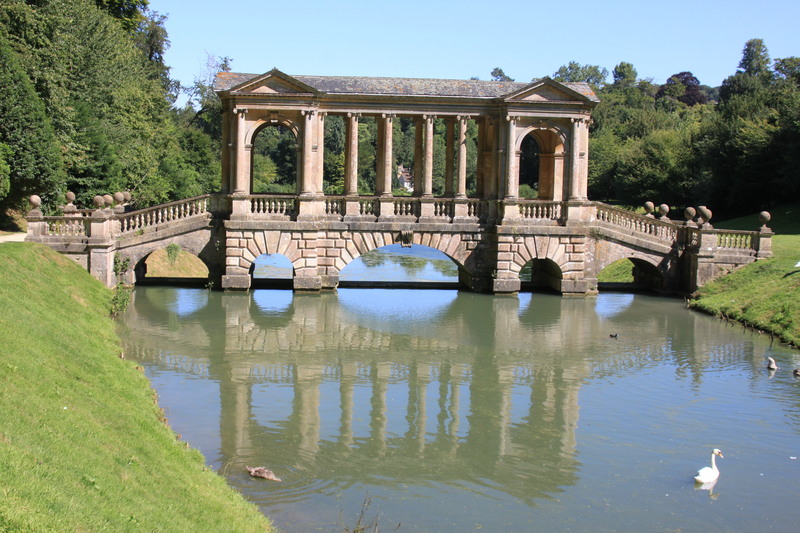 I am currently working on a new talk, ‘Making a Splash’, about the history of the use of water and fountains in gardens into which I am trying to incorporate video and sound to bring the presentation to life. ‹ Silens Messor Mower Restoration. Cont.